The American Red Cross Blood Drive is coming to the Wave! To schedule your appointment, please call Jean at 406-862-4332 or sign up online at https://www.redcrossblood.org/give.html/find-drive. Walk-in donors are welcome; however, there may be a short wait. 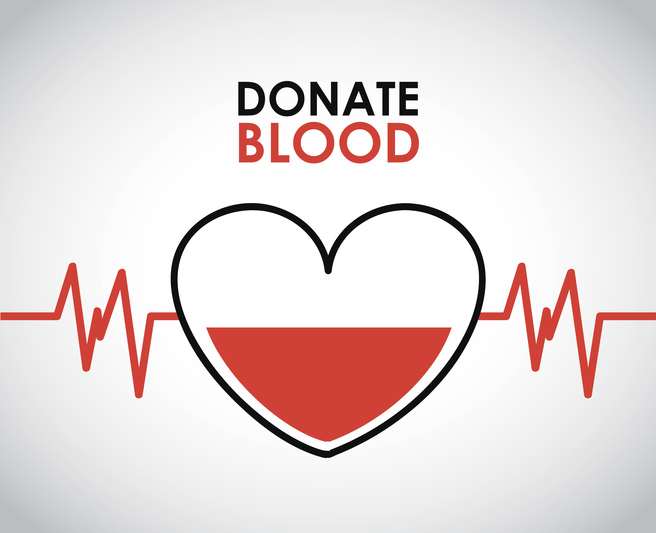 It is suggested that you eat a hearty meal and drink plenty of water prior to giving blood. Snacks, water, and juices will be provided for you at the blood drive.